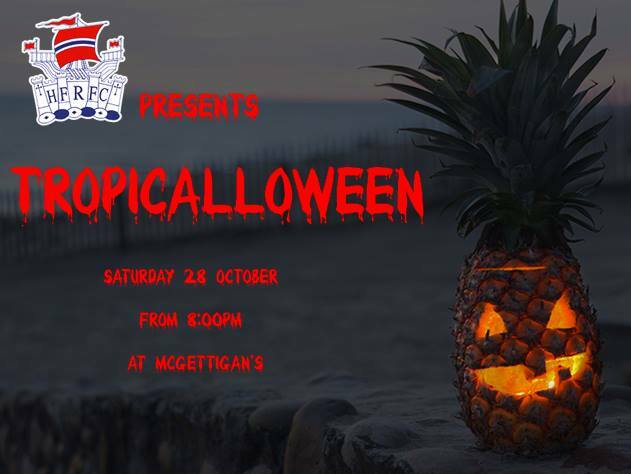 Hammerween is back and the theme this year is Tropical! 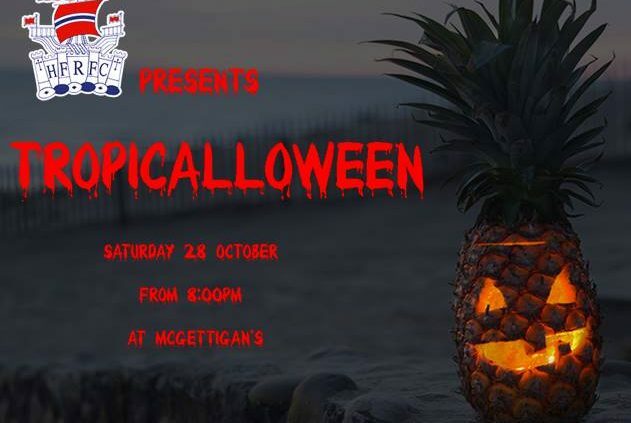 Tropicalloween! So get dressed up in your hula hula dresses, don your Hawaiian shirts, bring your pet parrots, throw on your floral necklaces and add a splash of zombie/blood for one of the best nights in the Hammers calendar. Get keen and all friends welcome!